Discover the goodness of ancient grains. This Egyptian relative of wheat, now cultivated in North America, adds fiber, protein, and a slightly sweet taste to all your baking. I'm not actually 100% sure I can even use Kamut Flour as challah, so please feel free to weigh in. My research leads me to believe that is a wheat. The exact origin of Khorasan What/Kamut is not known, but I read a few places that think it might be somewhere in the Fertile Crescent, which seems appropriately Biblical. I did find this amazing hieroglyphic on Kamut, the name which comes from the hieroglyph for wheat. 3. Have a protein range of 12 – 18%. 4. Be 99% free of contaminating varieties of modern wheat. 5. Be 98% free of all signs of disease. 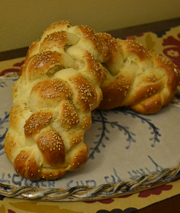 Proceed as you would with the Basic Challah. 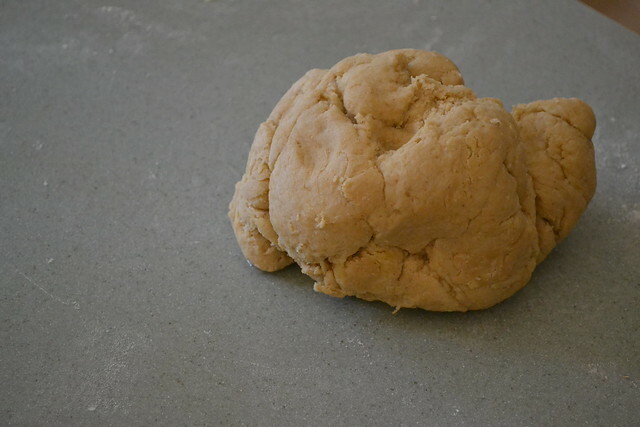 The dough reminded me a lot of Spelt Challah. Dense. Beyond belief. Like polenta. But it did rise quite lovely. I wasn't feel adventurous enough to tackle anything more than a coil with this heavy loaf. But I was still pleased, they were really quite lovely :) I snuck a taste with a small role, and I totally prefer this to both Whole Wheat and Spelt Challah! 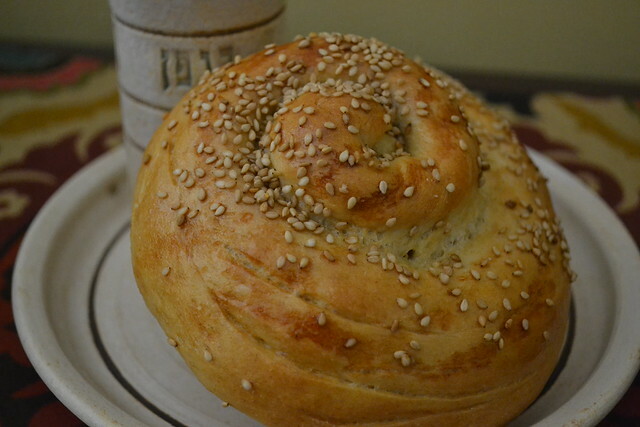 Love kamut challah. I can't do regular wheat or spelt but have no problems with kamut!